Ceva Phylaxia, one of the worldwide leading companies producing animal vaccines is to establish a new vaccine factory and research location in Monor by creating a new site in the framework of a technology-intensive investment over EUR 26.3 million. 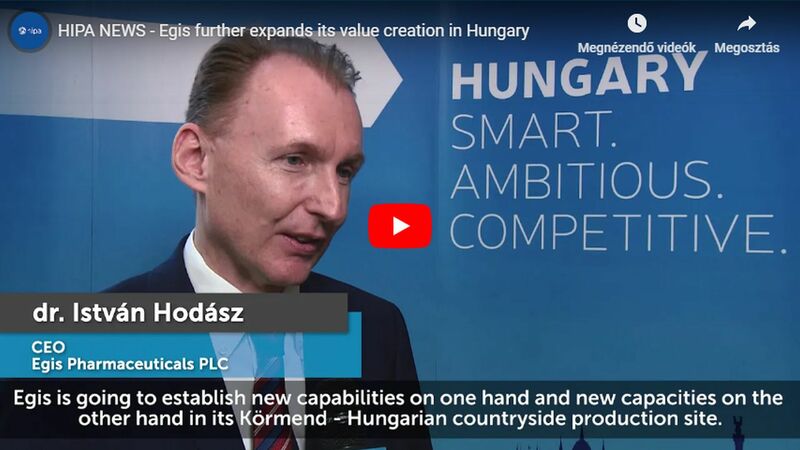 The second Hungarian location of the French company creates 20 new jobs, most of them in the fields of quality control and R&D. The French-owned Ceva is present in more than 110 locations in 45 countries, including 13 research and development centres and 23 production units. Following a 20.5% growth in 2017, the company has secured some EUR 1.1 billion in consolidated revenues. This result is not a coincidence, since research and development is the central element of the company's business philosophy: over EUR 90 million was spent for this purpose in 2017. Ceva Phylaxia Zrt. is the member of the global Ceva Sante Animale, a company group ranking as the 6th company among animal healthcare companies in the world. Ceva Phylaxia with headquarters in Budapest is not only the largest vaccine manufacturing and research and development centre in the company group, but the most advanced, too: more than EUR 100 million has been invested in this location since 2010. To keep up with this rapid growth, the company has purchased a new site of the size of 44 acres in Monor. 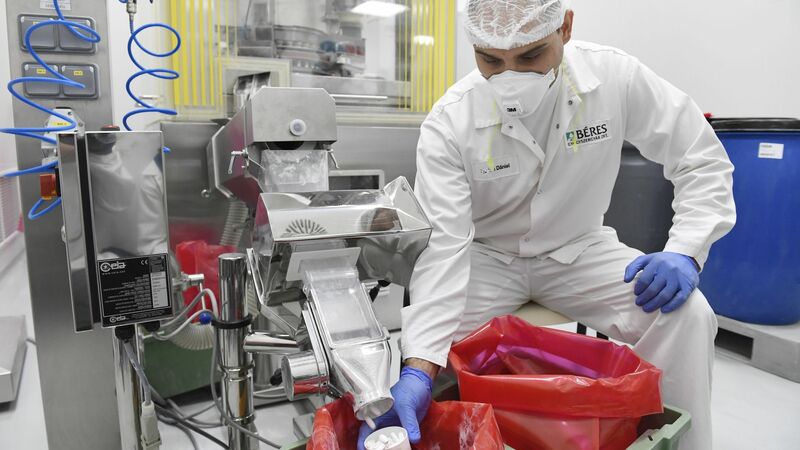 With the greenfield investment the company will develop the infrastructure required for the quality control activity for vaccines and will also launch the manufacturing of components required for the modern, state-of-the-art vaccine production to support the main production plant in Budapest. Over the last decade Ceva Phylaxia in Budapest has gained ever more ground in the increasing international competition, and 95% of their products are exported to countries with significant meat production, like Brazil, Thailand, China, Mexico and South-Africa. Ceva has multi-layered cooperation with the Veterinary Sciences Department of the Szent István University in Gödöllő and also has strong relations with the Pasteur Institute (Paris), the Institute for Veterinary Medical Research of the Hungarian Academy of Sciences, the Ames Laboratory (lowa, USA), as well as numerous other institutions in Africa, the Middle East, Asia and South-America.